Powerlifting can create a world that you never thought possible. My name is Audrey Svongwa, and I am a 33-year-old single mom who lives in the high density suburb of Glen Norah in Harare, Zimbabwe. I was introduced to powerlifting last summer by the charity Lift4Life and it has completely changed my life and my community. I have recently been invited to compete in the African Arnold Classic taking place May 19th in Johannesburg. 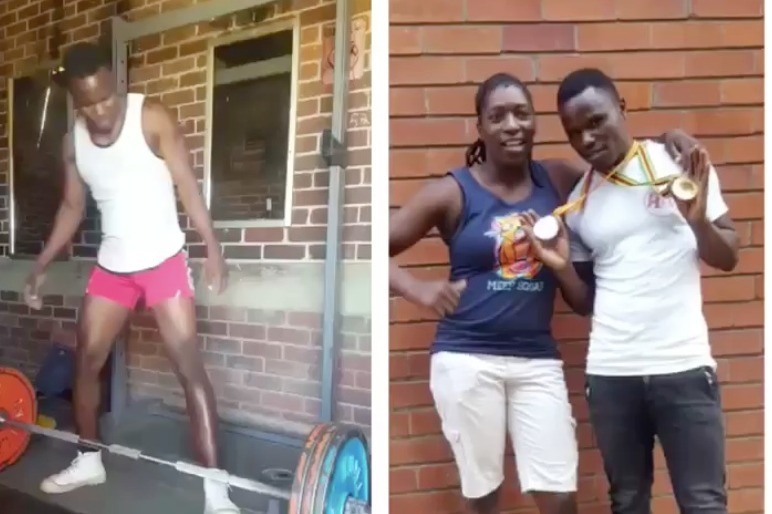 I will be competing as a 72kg Open Lifter under Team Zimbabwe, and it is my dream to take a team of 2 Zimbabwe youth (Juliet and Tino) that I coach with me. We need 1200USD / 1600 CAN to cover our competition entry fees and accommodation. Thanks to a generous donation for flight sponsorship, our goal has been decreased. Growing up we all have ideas of how we would like our lives to be like when we grow up. Along the way, some of these dreams change and get lost. And often times if we don’t have anyone to help us, guide us, or motivate us, we give up on our dreams or follow wrong paths. This is the case with many of the young boys and girls in Zimbabwe, and why this cause is so important to me. Most of the youth in the high density suburbs (where I was born and raised and currently live) have the odds staked against them in life. This is a result of many factors including poverty, economic meltdown of the country, corruption, high rates of unemployment (being educated is like a curse as those qualifications still won’t get you a job), absent parents who are away trying to make ends meet... the list goes on. For these young people, no one is really ever there for them to set them on the right path, and far too often youth resort to street life doing drugs, drinking, and sexual activities. It’s an escape, as hoping for the best within the context of Zimbabwe leads to hurt. Most kids believe their lives wont amount to anything. Until powerlifting. 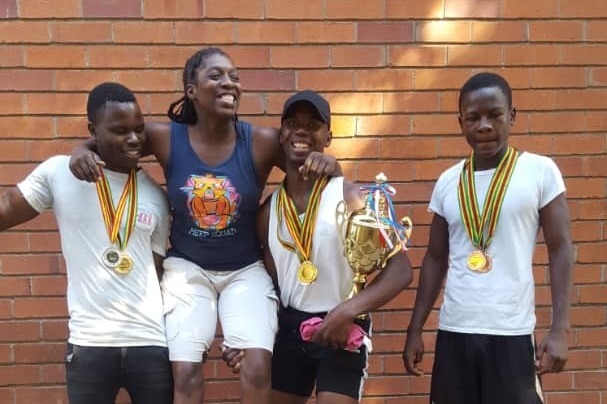 Powerlifting has given something to these young boys and girls and they have started to have hope again for a better tomorrow, and that they can be leaders for change. Every day they show up to the free powerlifting sessions I lead. It takes a lot of courage and hard work to be there at the gym every day. But it is changing their mindset and building confidence, bettering their health, keeping them out of trouble, and proving to these youths that there is more to life than hardships. These youths now have something to look forward to, and are dedicated and loyal to our powerlifting sessions. 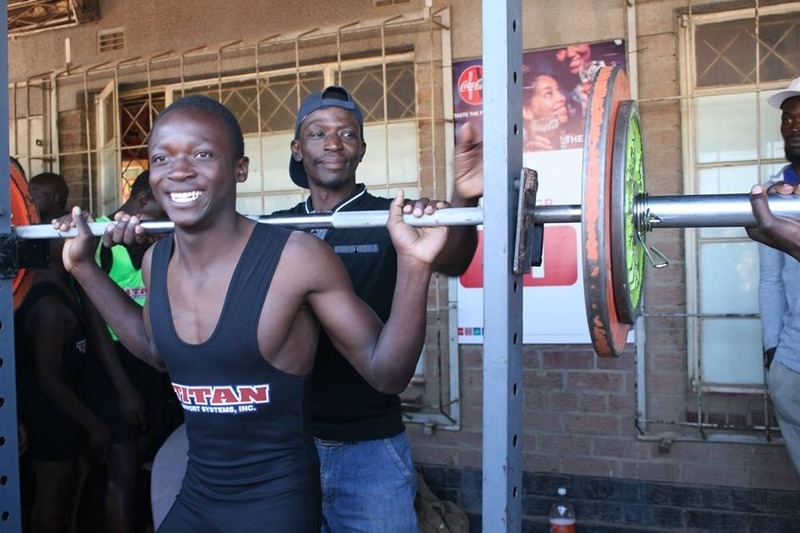 Powerlifting has changed lives in Zimbabwe and I am proud to be part of it and a coach within it. Zimbabwe isn’t the easiest of places to be at the moment and has led to many school dropouts. 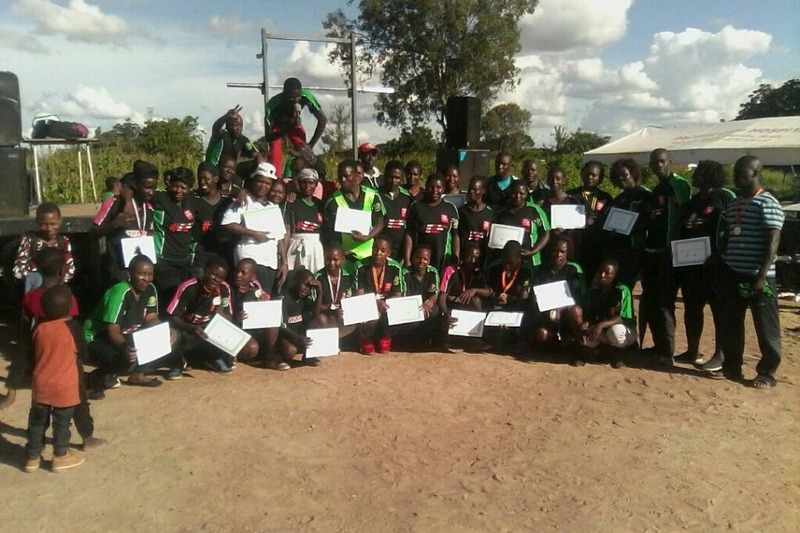 However, through Lift4Life we have managed to introduce Lift4Life to multiple under-privileged communities and in particular it has seen a great number of youths signing up. Their dedication and effort and willingness to show up always motivates and gives me courage to put in the work to help them get to the next level. Their progress is inspiring, and has resulted in improvements in other areas of their lives as well including academics. Lift4Life has provided academic scholarships to support students lifting and learning, which has helped a lot. Most of the time I am asked why I powerlift. I just give them the simple reason that I love it and that I have to do it, as I feel like it is my responsibility to be a positive role model for others and lead by example - not being afraid to put in the work. Most of our youth have competed in local powerlifting events and my greatest wish is to see them compete at an international event and experience all the high and lows of a competition. Funding has made this dream difficult in Zimbabwe as there is no funding, and so much uncertainty. I want you to join me to help get 2 local Zimbabwe youth lifters to the African Arnolds in South Africa. Being able to get ourselves there will go a long way in inspiring not only these youth, but spread strength to many youth within our country. I thank you in advance for your support, kindness, and generosity. A big thank you to everyone that has donated so far! We are still pushing to hit our goal to get these lifters to the Arnolds, but we are very excited to say that we have recently received a generous sponsorship of their flights to South Africa! So our goal has been decreased! Lets keep the donations coming! 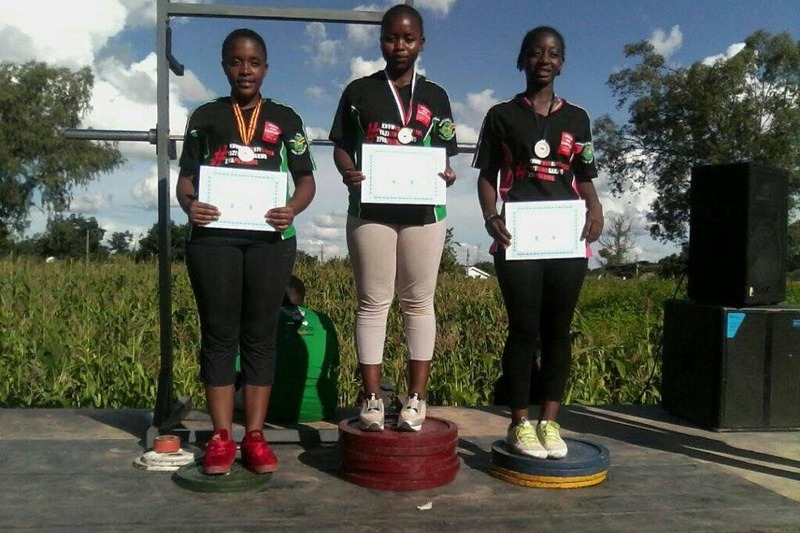 Unfortunately due to the economic and political situation in Zimbabwe one of our youth lifters was unable to acquire a passport, so we will be sending 2 youth lifters, coach Audrey, and Mr Molife, the father of the female youth lifter. It is our hope that by sending Mr Molife he will continue to be a leader in his community of Epworth growing the sport, and inspiring other fathers and men to empower females within the strength sports. "I lift because I want to show people in my community & everywhere else that even if I am a girl & also young there's nothing that can stop me from becoming a great powerlifter, which in our culture man are the ones who do such things. When I grow up I want to be a lawyer or a journalist because l feel that out there there are some young girls & boys who are being abused but have no one to tell. So I feel that l can be able to expose all that is wrong and make them understand that there's someone like who can help them make their dreams come to reality. When I am not powerlifting I love singing,watching television, reading novels & cooking. 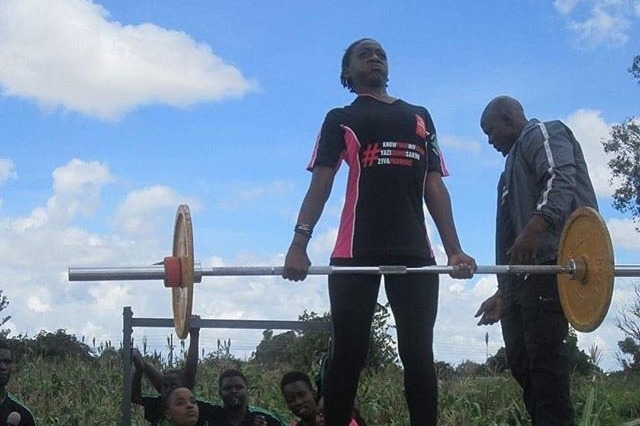 This opportunity of going to the African Anolds would help me a lot in learning & meeting with other young ladies including getting some new skills & sharing some knowledge of powerlifting & how to also help others start powerlifting. l want to share my message to all the young ladies to be themselves, and not be forced into early marriages, peer pressure, and to stand up have courage.I want everyone to know that they are the leaders of tomorrow"
"I do powerlifting because I believe thats were my talent is and its something I love with all my heart. I heard about the sport when Lift4Life came to my school, and I had to join. 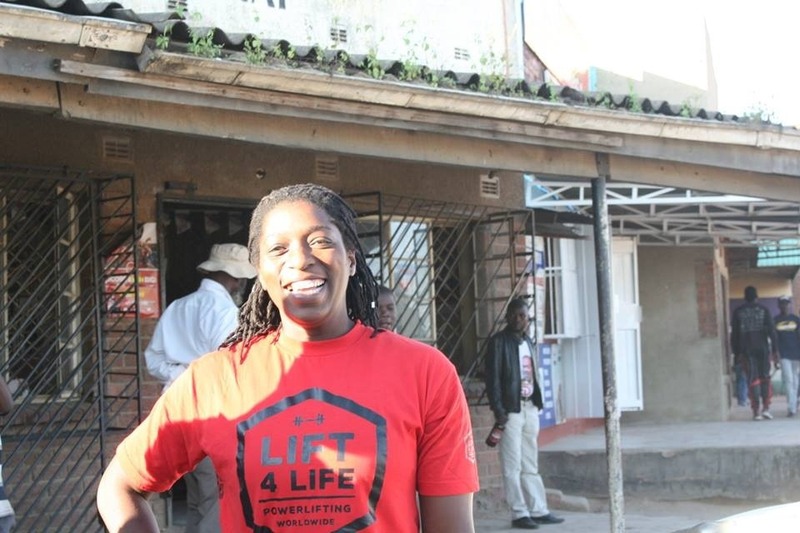 My main aim when I grow up is to take powerlifting to every corner of Zimbabwe and other countries as well targeting the disadvantaged ones, only to make sure Powerlifting lives on and everyone can benefit. Currently there is nothing huge I am doing besides powerlifting due to the economic situation here, but on my spare time that is when I meet friends, spent some time with my family, and sometimes read books. I greatly feel humbled with this opportunity to go to the Arnold's and with your help I am ready to go as far as powerlifting can take me. After the experience on powerlifting ,all I wish is to coach others so that Powerlifting will go beyond"